Bangladesh is a small country with huge population but the production of food is sufficient to feed the large number of mouths. 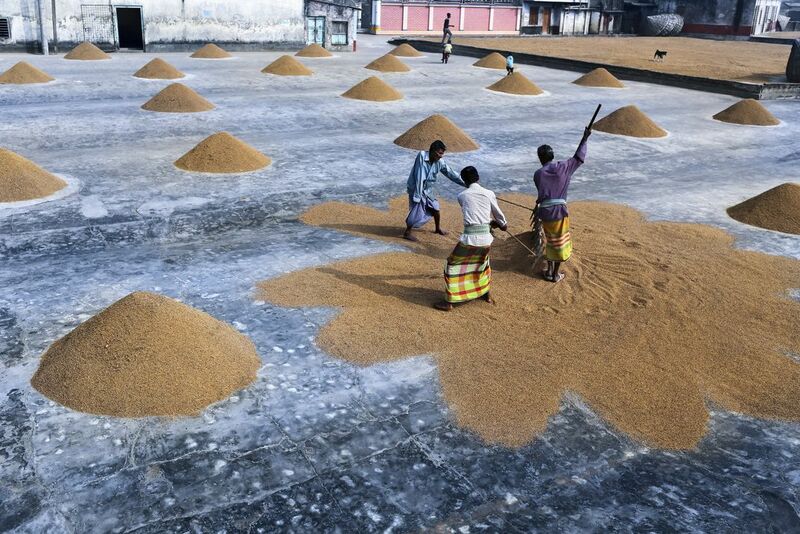 Rice is the main food in Bangladesh and its production is enough because of the use of hybrid seeds, technology, agricultural education and spread of mass media. Date Uploaded: July 18, 2017, 4:53 p.m.